400 sheets block of paper notes with PVC binding. Great for notetaking in the office or home and staying on top of important tasks. 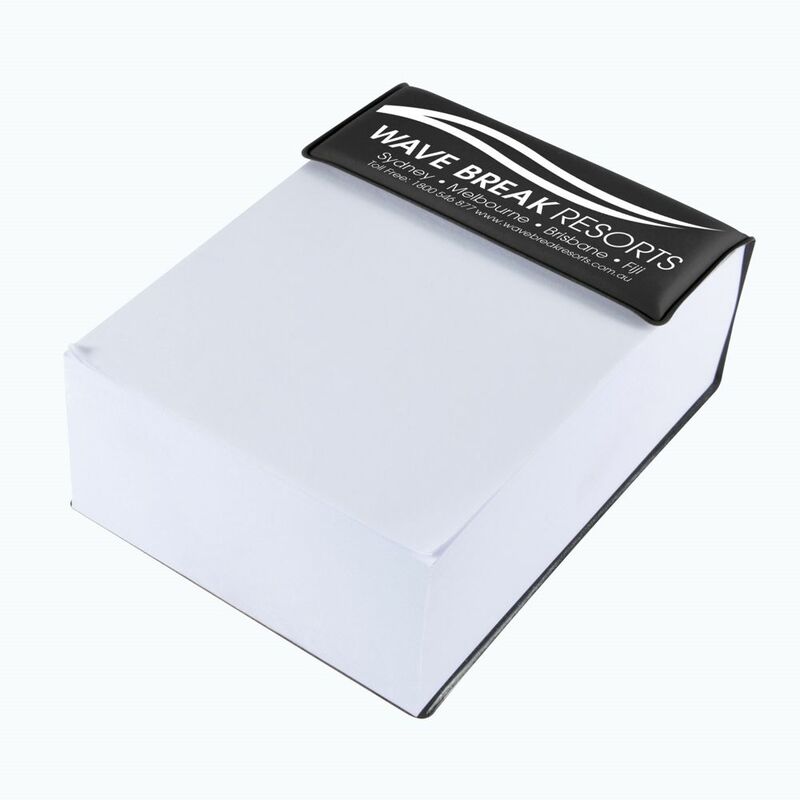 Never run out of notepaper again! One colour print pricing.